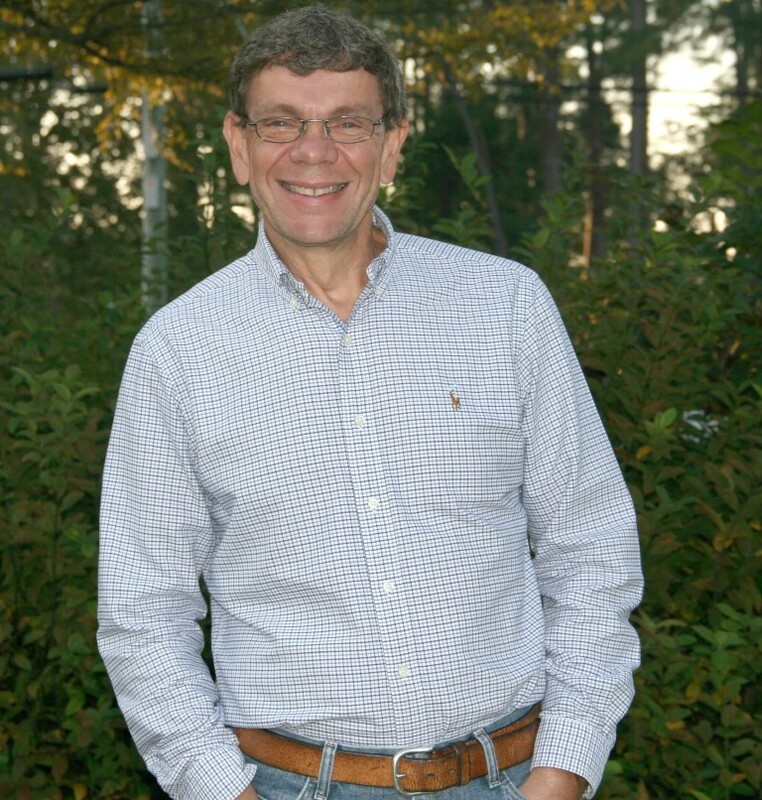 Dr. Vellidis applies principles of engineering and the sciences to measure, model, and manage the interaction between agricultural production systems and the environment. Under this umbrella, he has developed two areas of emphasis – water resources and precision agriculture. Often these two areas blend.